Police have confirmed that the teenage girl from St. Joseph who was reported missing has been found. 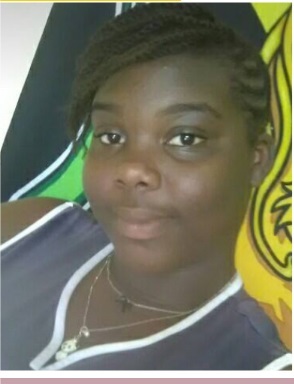 Carmen Christa Hilaire who is 15 of St Joseph was reported missing earlier this week. Police reported that Hilaire was found on Wednesday 16th January 2019 and the teen is safe and at home. Carmen Christa Hilaire is a student of the Arthur Waldron Seventh-day Adventist Academy in Portsmouth.